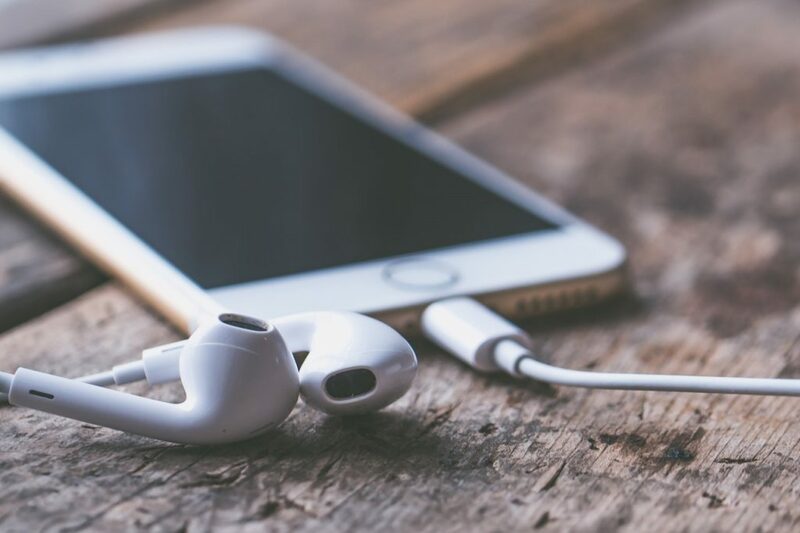 Music apps, specifically Apple Music, are largely popular for many smartphone users because they allow playlists to be used at any given moment. Having access to the newest music from a variety of different genres is a huge plus to consumers, specifically those with long commutes, or who simply enjoy listening to music with no interruptions from ads. Another added benefit that makes these apps especially popular is the feature that allows these playlists to be saved and played without connecting to data. These are some of the reasons that has lead to the inclusion in 2018 Hondas. Honda vehicles offer drivers and passengers the ability to connect their smartphones to the Display Audio Infotainment System. This system is compatible with Android Auto and Apple CarPlay. With the Apple version of this offering, drivers will have hands-free access to the iPhone’s functions and features through the infotainment system. Safety and hands-free talk whilst driving are one of the most important features in newer cars, which is why the 2018 Honda Accord allows the smartphone to be operated using voice commands. If Siri is one of your favourite functions of your iPhone, you can activate her by pressing and holding the “talk” button on the steering wheel. When you hit the “talk” button again, she will be turned off. Through Siri, you can have her read your text messages, make calls, and check directions using Apple Maps. For more information on the available features for your Honda, visit Henley Honda today.